By the end of the year you’ll have encountered four seasons and all of them in their own way take their toll on the interior and exterior of your home. Everything from the roof to the solar panels and the indoor and outdoor tiles have built up dirt, grime and in the case of the exterior, probably plenty of debris. The best way to start the holiday season is with a clean house, no doubt about it. The elation at taking some time off work for a Christmas holiday is akin to breaking up from school. The last thing you should be considering is going home and cleaning. Have someone do it for you and you can do what you wish you’d been able to do for the entire year – spend more time with friends and family. Pressure & Steam can clean everything from the front gate to the back fence, interior and exterior. Aside from being fantastic residential and commercial cleaners, they do: carpet steam cleaning in Sydney; tile cleaning; mattress cleaning; they are professional upholstery cleaners as well as specialising in mould removal. Steam clean the carpets and your upholstery. This should be a priority for a number of reasons. Steam cleaning your carpet will transform the appearance of your carpets and your home. It’s also a great way to eliminate bacteria and allergens from your carpet. Vacuuming is important but it really only serves to circulate the bad air. A steam cleaning gets right in there and provides a deep and effective clean. The same applies to upholstery. A few different things can happen with your upholstery over time. Wrinkling and stains are the most obvious and they can also attract bacteria, mites and dust. A steam clean will remove stains and wrinkles and allergens from your upholstery. Sort out the guest rooms. That might mean cleaning mould from the ensuite and having the mattress professionally cleaned. If you decided to steam clean the carpets then the guest room should be included. Clean the fridge and oven. They will need a deep clean after a year of cooking and preparing family meals and lunches. For reasons of cleanliness and health, they should be a priority. Have us in for a post holiday cleaning. After it’s all finished and done and the pressure is off you might want to tackle some of the bigger issues. It could be the right time to wash the house and get up into the roof to get rid of debris and to clean the solar panels. Perhaps you might pressure clean the stone work or the exterior tiles. Once you’ve used us once and you’ve seen the results, you’ll want us back again and again. 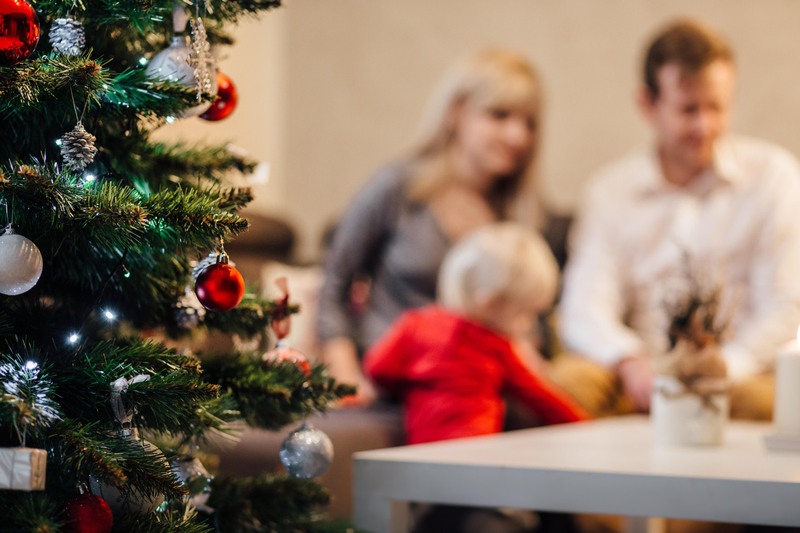 Whether it’s your turn to host the family or not, there’s a good chance that at some point over the holidays you’ll be doing some hosting. 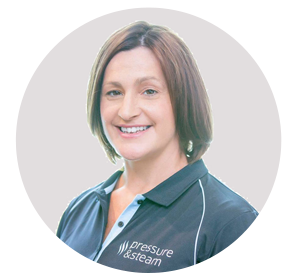 Pressure & Steam take the pressure off so you can concentrate on catering and decorating. If you have people staying, make it a great experience for them by making the house as spotless as you can.